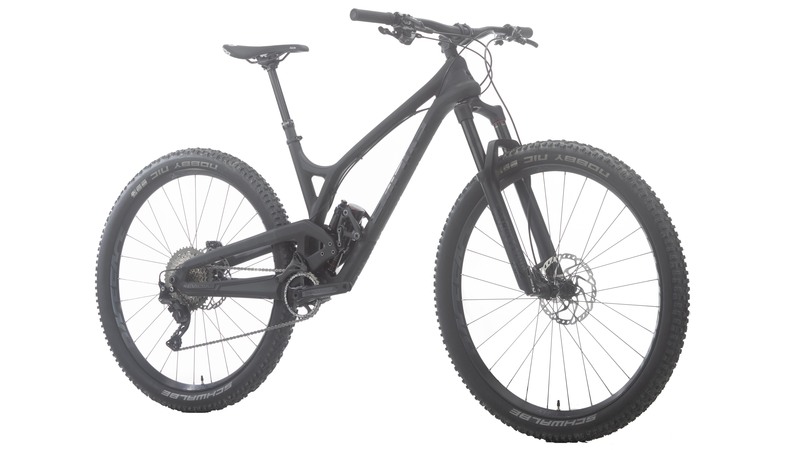 Mountain bikes are ever evolving. 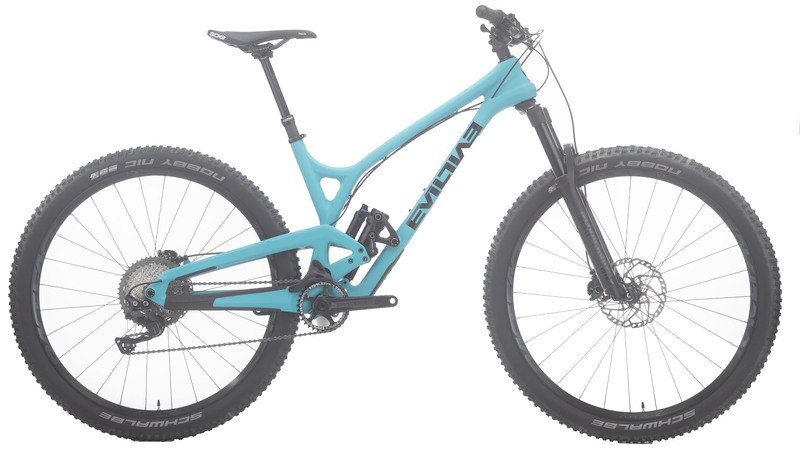 Every year mountain bikes get beefier, lighter, and stiffer. Technology progresses rapidly leaving previous generations in the dust. 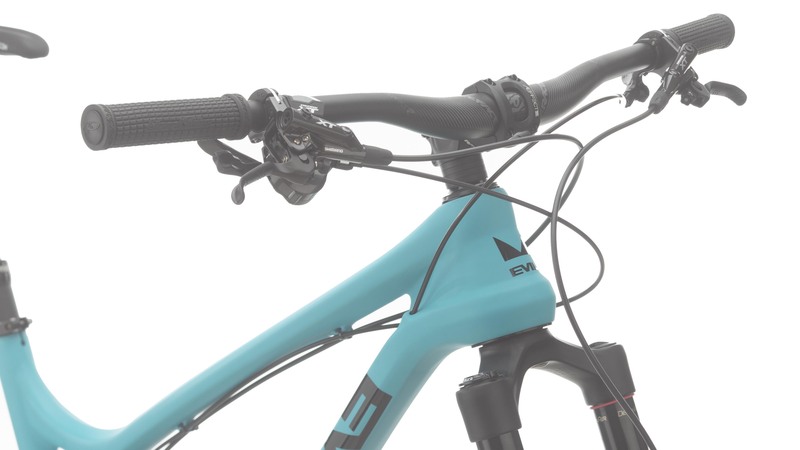 The Evil Offering XT Jenson Bike is an all new mountain bike from Evil that has long travel and 29" wheels so riders can conquer everything that is placed in front of them. I starts with a carbon fiber frame that has the DELTA system, or better know as Dave's Extra Legitimate Travel Apparatus. The DELTA system provides a supple feel early on in the travel with a bottomless ramp at the end of the travel. 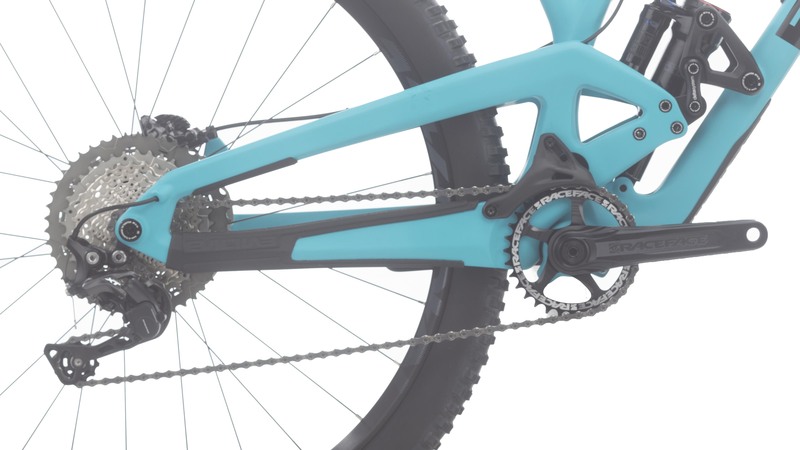 The frame also has a flip chip that allows riders to be able to adjust their frame's geometry on the fly by flipping the chip. This chip flip leaves the leverage rate curve unchanged. All you're changing is the bottom bracket height and head angle. 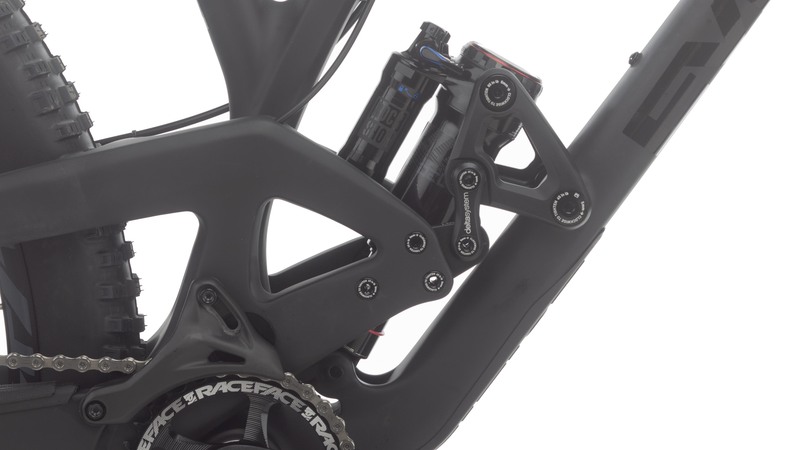 Your Evil Offering will arrive expertly spec'd with a Jenson Exclusive Shimano XT build kit. 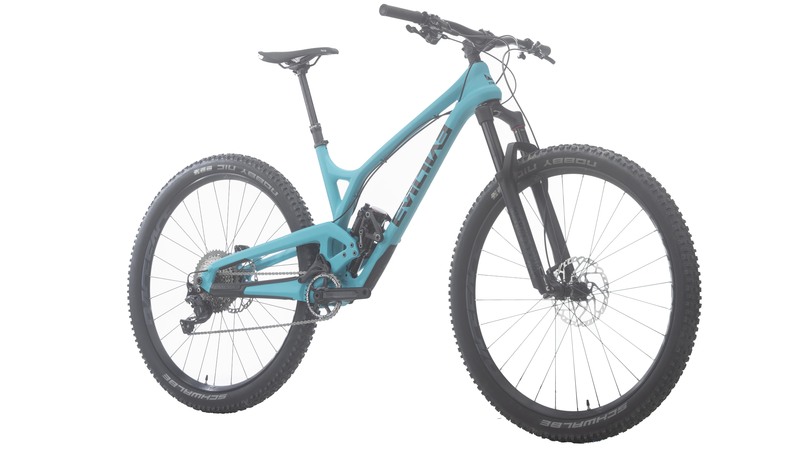 It features an XT M8000 rear derailleur and a Shimano XT M8000 11-speed shifter. 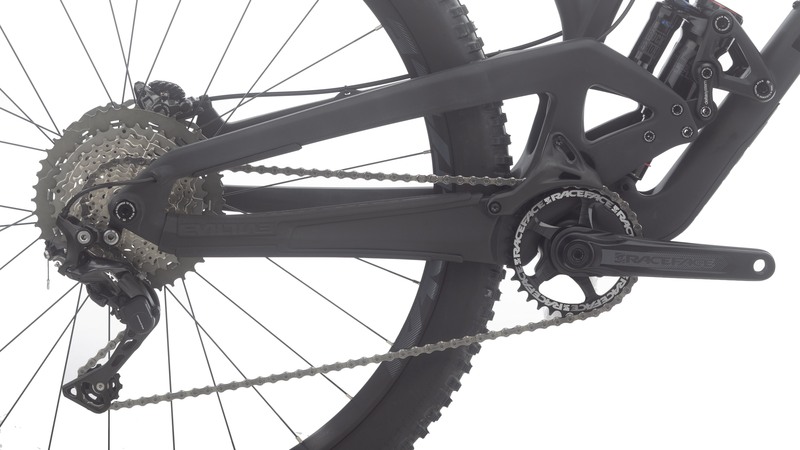 It has an XT cassette that has an 11-46 tooth gear range that has ample climbing gears while not sacrificing top-end speed. 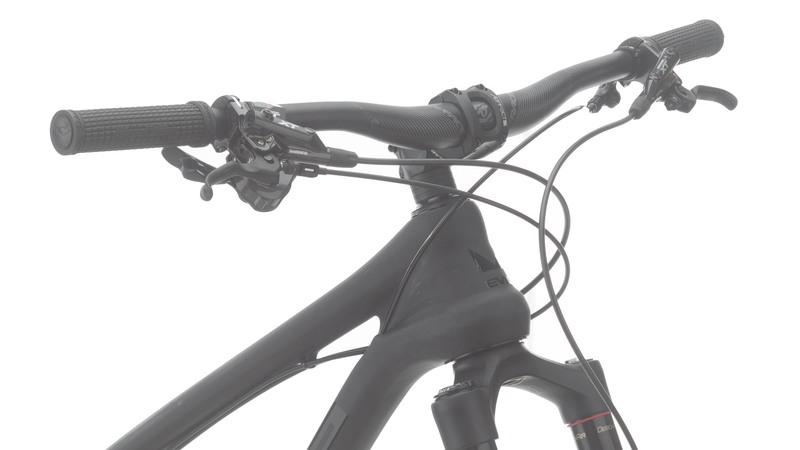 Riders will appreciate the excellent stopping power and modulation of the Shimano XT hydraulic disc brakes. 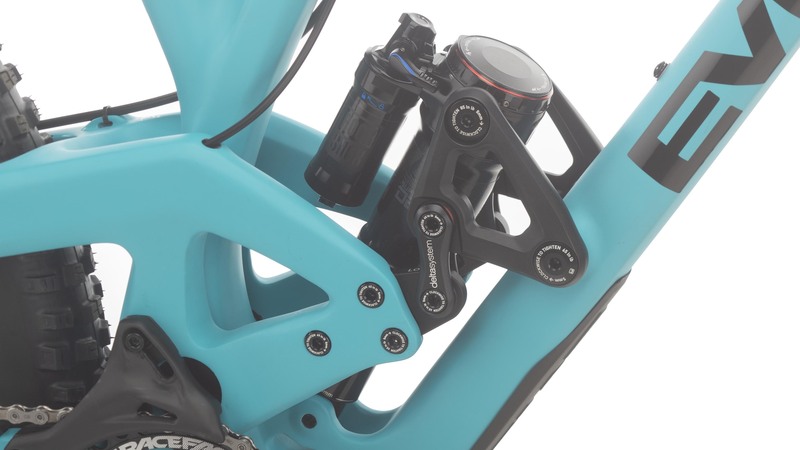 The SDG Tellis dropper seatpost lets riders easily lift and lower their saddle with just the press of a lever and they never have to dismount the bike. When it comes the wheels, the Race Face Aeffect R wheelset provides an unmatched tubeless interface that lets riders drop their tire pressure for better traction, a smoother ride, and riders will experience fewer flats when running tubeless sealant inside their tires. 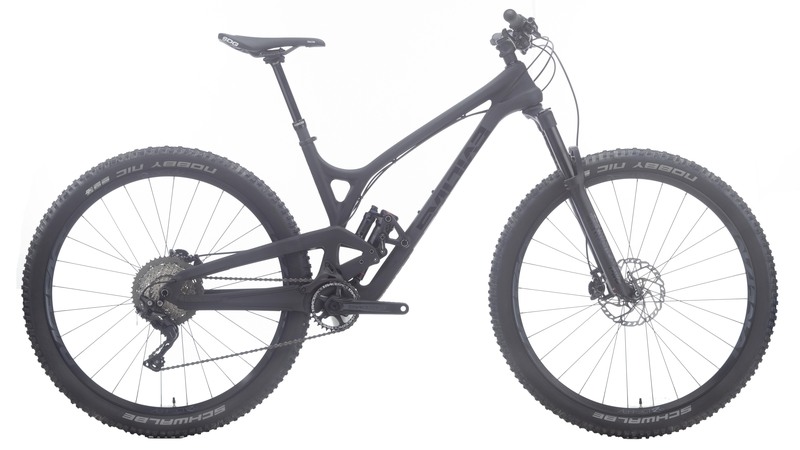 If you're looking for a super fun, long travel 29er mountain bike, then you'll love the exclusive and expertly spec'd Evil Offering XT Jenson Bike. Is this frame boost spacing?